We are a full service gun shop serving all of your firearm needs. We specialize in new/used firearms, law enforcement sales, excellent quality imports, gunsmithing to perfection, and much, much more. Located in Sparks, Maryland just north of Baltimore. Come see us today! An impressive selection of hard to find and one of a kind items. Find what you’ve been looking for at a price that will pleasantly surprise you. 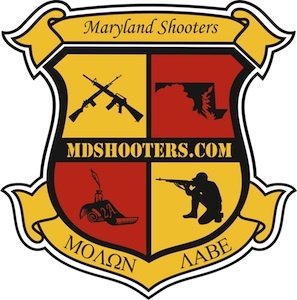 Unique and collectible firearms and accessories. Let us do the digging so you can have the treasure. We have two full-time gunsmiths on hand and can handle most any job big or small. We have one of the largest selections of blank ammunition available.